Throughout this journey, you've written many I Am statements. 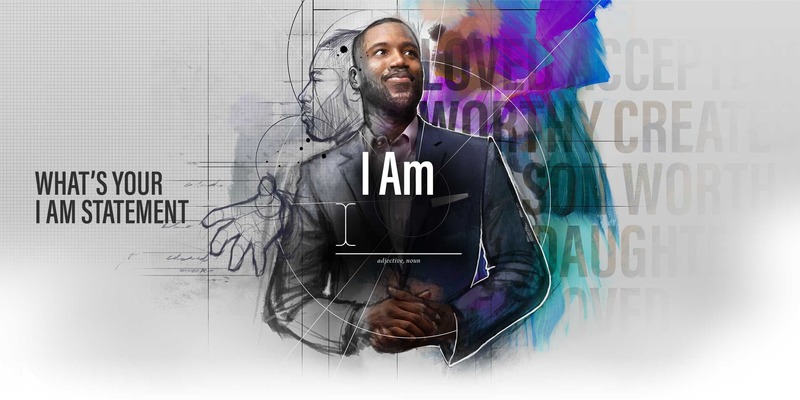 Declare your true identity today. Type your final I Am statement in the box below.